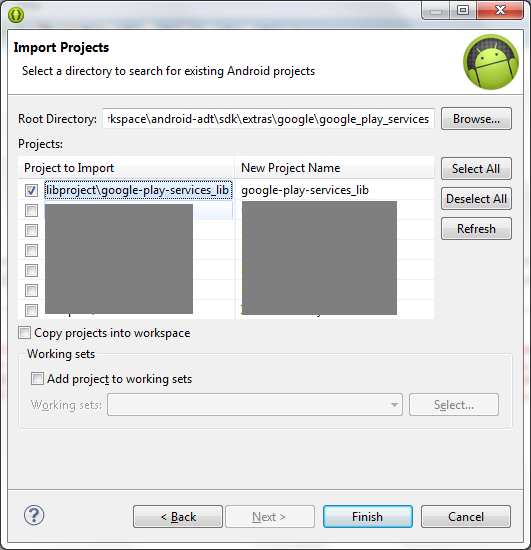 Here are the right steps to import google play services lib in Eclipse. Hi, thanks for writing this article. I want to ask you something. Is it important for every android devs to add this lib? What does it do? 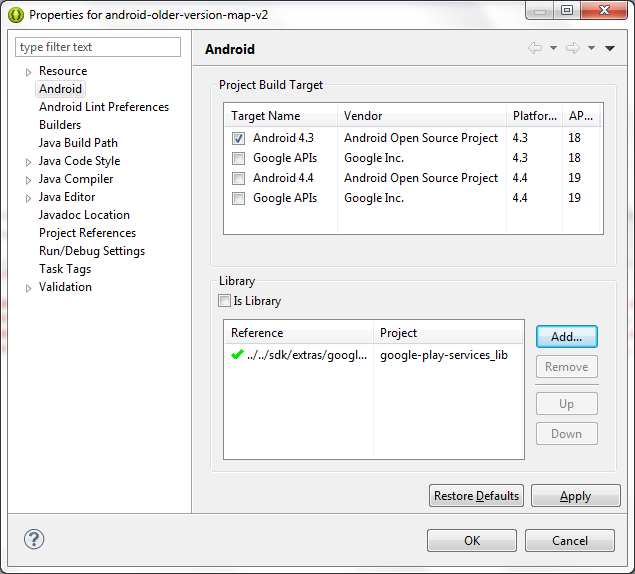 Hi, This library is optional, its usually need when you want to add adsense, use google maps in your android app.